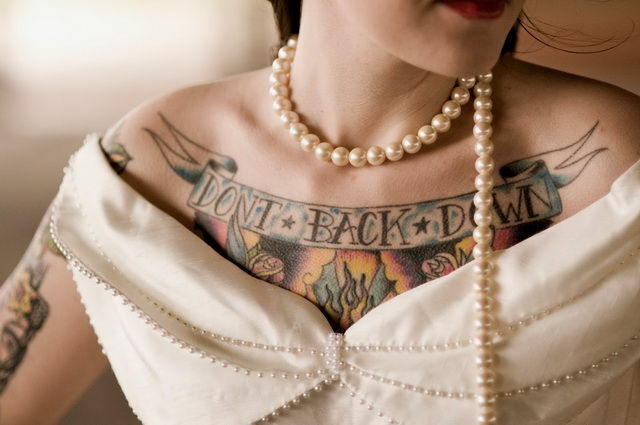 Are your tattoos holding you back? Answer any questions you may have about the process as accurately as possible. Your then on your way to ink free skin. Dont be concerned , scared or nervous. "That was nowhere as bad as i expected "
Our clinician has treated 100s of clients over the years and is very knowledgeable in all matters reguarding tattoo removal . Special compound numbing cream is available to make the treatment as comfortable as possible . YES we do cosmedic Eyebrow removal . Latest technology Q Switch YAG laser .